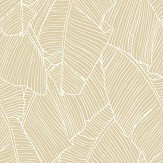 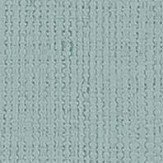 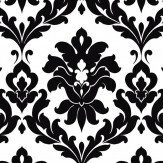 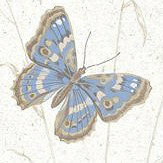 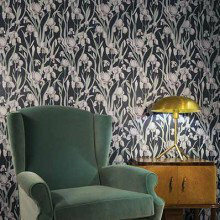 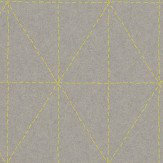 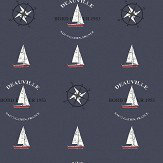 Galerie is a design company with a vast number of wallpaper designs that suit every taste. 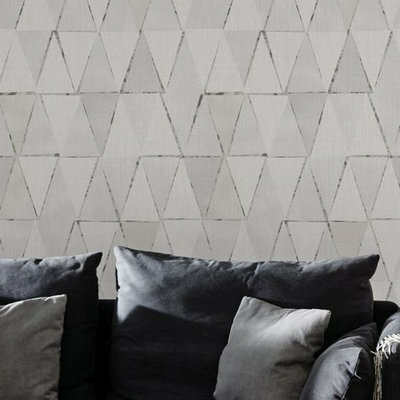 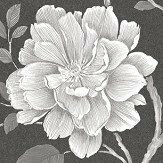 From traditional wallcoverings to contemporary and vintage, Galerie's collections of wallpapers are easily adaptable to suit any interior space. 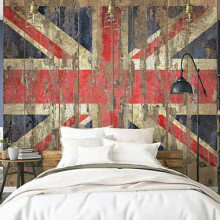 Some Urban style designs with distressed brick and tile effects together with union jack flag patterns. 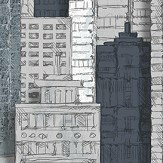 The collection also includes a few urban city fun photo-murals. 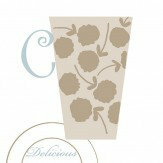 A collection of wallpapers, themed for the kitchen, with tile effects, wood, kitchen tea sets and fun cows. 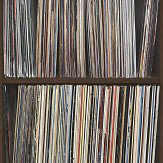 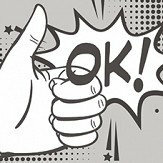 Please note this vinyl collection is pre-pasted for ease of application. A small collection of traditional style rose designs, perfect for that vintage look in any contemporary setting or country home. 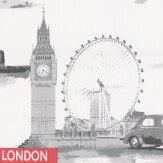 A bright, fun collection of urban spirit inspired designs, perfect for the young at heart and bold in style. 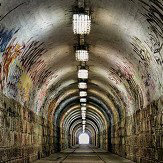 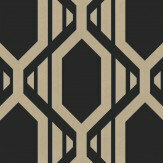 Strong graphic and graffiti designs in a range patterns for home and office. 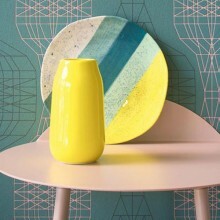 Inspired by Nordic interiors, this collection is perfect for creating a Scandinavian style in any home. 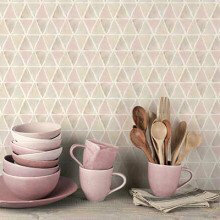 Featuring a mix of retro and contemporary design, in a variety of pastel colours, this vinyl collection is a refreshing addition to any interior scheme. 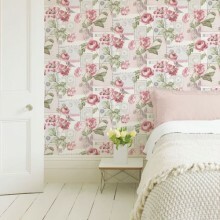 Designs include watercolour florals, bold palms and retro geometric's, along with many others. 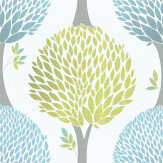 The perfect addition to any home, this fun wallpaper collection has something for everyone! 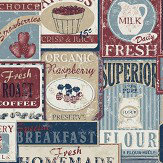 Designs include coffee pot motifs, farmyard animals, shipping crates and butterflies, in a variety of colours on texture vinyl wallpaper. 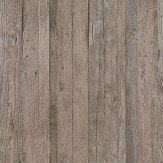 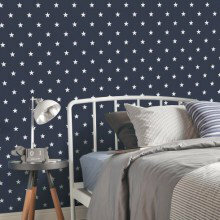 This collection is a paste the wall, making it even easier to add to your home. 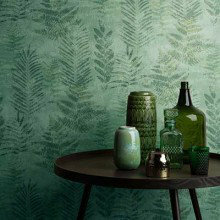 Rivièra Maison - Home is where you can be you......a beautiful, textured collection of hardwearing paste the wall wallcoverings in a range of contemporary designs. 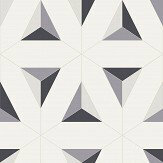 Perfect for modern family homes. 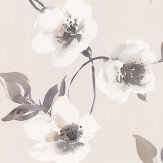 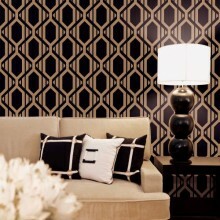 This fabulous wallpaper design to perfect for modern interiors. 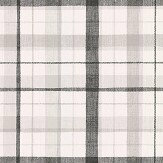 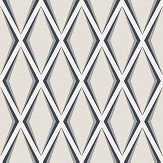 A variety of smart designs including geometrics, stripes, trails and damask, are featured in a array of chic colours, such as gold, black, white, and navy. 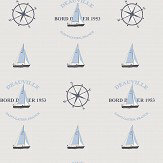 This Pre-Pasted wallpaper collection makes it easy to update your home. 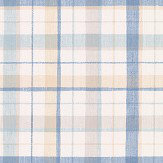 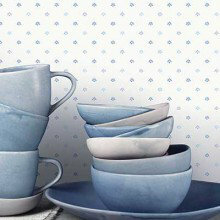 This elegant new collection is perfect for adding a touch of country charm to any home. 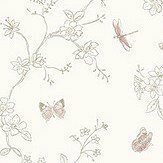 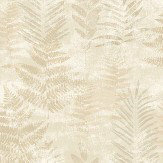 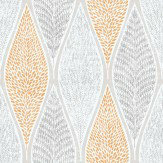 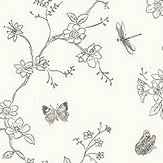 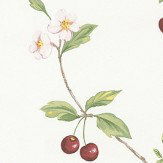 Design include botanic motifs, city scenes and metallic trailing leaves. 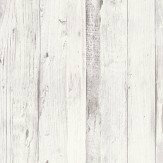 Available in a variety of classic and contemporary colours, these designs are fresh and light, adding character to your home. 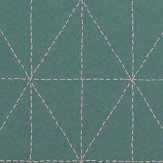 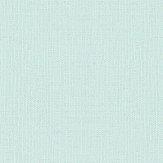 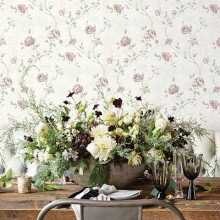 This contemporary wallpaper collection is perfect for adding a touch of modern chic to any home. 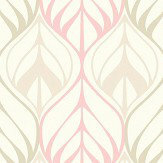 Designs include vibrant stripes, geometrics and florals- in a wide variety of bright and playful colours! 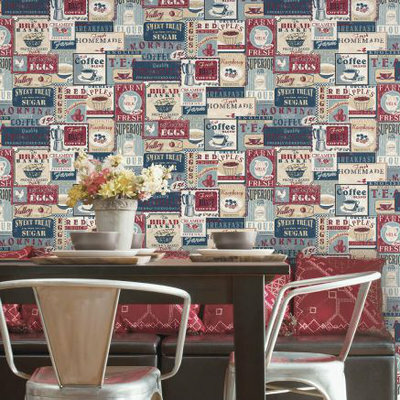 Add a touch of vibrant colour to your kitchen walls with this quirky pre-pasted wallpaper collection. 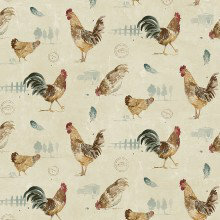 A variety of designs, from chickens to florals, and coffee cups to menus there is something to suit everyone's style, from contemporary to classic.